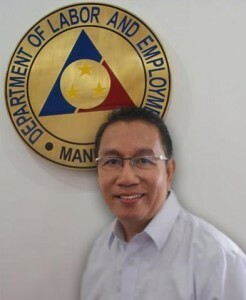 President Benigno Aquino III recently appointed Mr. Alex Asuncion as member of the governing board of the POEA representing the land-based sector. Asuncion is the owner of Astralvision Digital Networks. He previously served as executive Assistant of the Saudi Arabian Mining Company and administrative Assistant of the National Methanol Company. The PMRW nominated Asuncion to the POEA governing board.